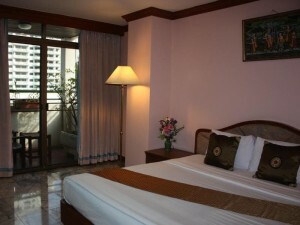 Royal Asia Lodge is a cheap three star hotel on Sukhumvit Soi 8. Located close to many of Soi 8’s best restaurants, it has a convenient location that makes it a great base for exploring Nana and Asoke. 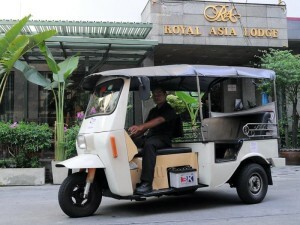 The hotel has a free tuk-tuk service to Nana BTS station for guests. Although the rooms aren’t amazing, they’re good enough for a night’s sleep and have free Wi-Fi.